Give the customers what they want and if what they want is a city car dressed up as a mini-crossover, well, here it is. Looks good too. It is time I accepted defeat. 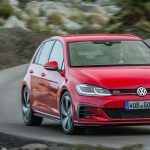 The SUVs/crossover crowd is here to stay and that trend should last, at least, for another decade or two, before the electric car takes over and mobility has to be reinvented once again. 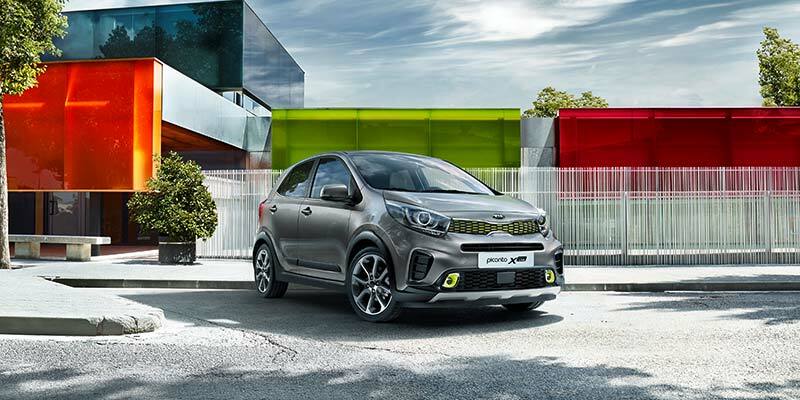 The Kia Picanto X-Line is the perfect car with which to recognise the SUV/crossover victory over estates, sedans, minivans and pretty much everything else on the market. Why? Because this is not an SUV or crossover but looks like one. And looking like one is its main selling point. Yes, city cars are morphing into pseudo-SUVs to appeal to younger buyers and fashion-conscious clients – it was only a matter of time, really. How? Well, there are plastic add-ons simulating wider arches, specific bumpers for extra aggression, 16-inch alloy wheels, new frames for the grille and the fog lights in lime green and some interior details that are supposed to make this Picanto a bit cheerier. And you know what? It works. The transformation from city runabout to crossover runabout has been very successful, mainly because the X-Line actually looks pretty cool. It is not a beautiful car, but nor does it want to be one. It wants to put a smile on your face and make you spend a few extra Euros on a worthy upgrade from a basic Picanto. Check. Besides, Kia have done a very admirable thing: they have given this car some mechanical upgrades as well, not just cosmetic ones. I like that. It’s not enough to look like a crossover; you should be able to do crossovery things as well. For that, we get a 15mm higher ride and a 100-horse power turbo engine. Yes, it’s a small 1-litre unit, but boy, is it an eager one. On the move, the X-Line is the best Picanto I have driven. The increase in ride height has not harmed agility one bit and it is quite fun to throw it around. The engine helps, as does the five-speed gearbox. I wish it was a bit more precise, but it does extract the best from those three cylinders. This is a 180km/h car, mind you. Except when you are doing those kind of speeds, it feels a lot more, because the car is so small. It just adds to the fun. Another problem with small cars, and particularly small wheelbases, is they cannot absorb road irregularities as well as bigger ones. Again, by being a bit higher, the X-Line rides better than other Picantos and does a very decent job of carrying you around town for a whole day without giving you any kind of back pains. The seats are good and there is enough space to offer friends a ride – the cabin is one of the biggest in the segment. But hey, don’t push it: four people good, five people bad, okay? 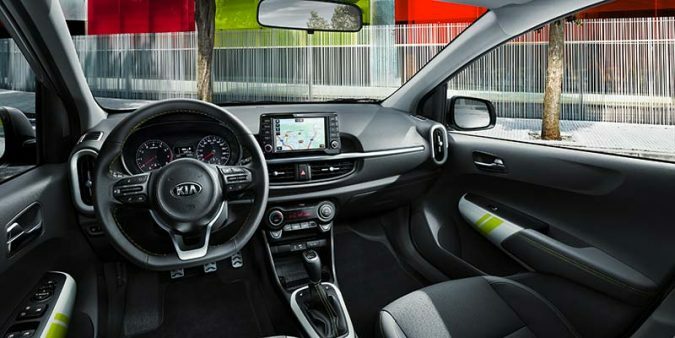 Although Kia usually offers a lot of standard equipment in their models, the Picanto being no exception, it is important to spec the optional 7-inch screen with navigation, Apple Car Play and Android Auto. Oh, and parking sensors or rear-view camera. It makes for a better daily experience and, come reselling time, it will be easier to find a new owner. The seven-year warranty programme remains. So, let’s talk prices. Well, the basic Picanto starts at €10,130, which means that with the correct amount of hassling, you can have one for under €10,000. The X-Line is very different from the entry-level model and so is the price: €13,580, or 35% more. 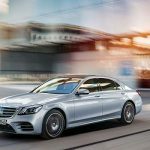 However, you do get a lot more for your money as standard and that feeling of owning something a bit more special, which is something hard to put a price on. The X-Line I drove was €15,680. Yes, it was loaded, but still, it’s not a cheap car anymore. The thing is, it doesn’t feel like one. 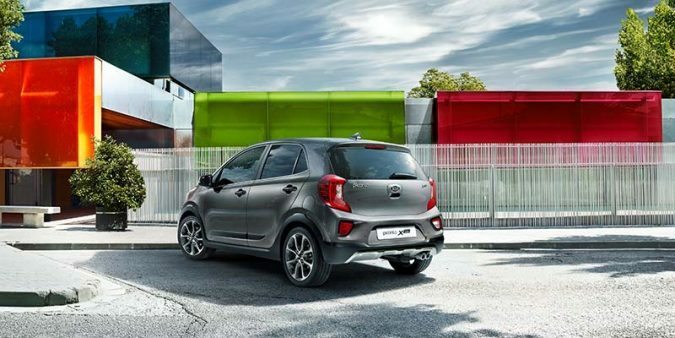 The Picanto X-Line is another rabbit out of the hat for the Koreans, and being kind of a crossover, it’s a rabbit that can not only dig holes on the floor but climb trees as well. Maybe. Kia reinvented themselves in less than a decade and every car is just another demonstration of a brand that knows what it is doing, knows where it is going and has the correct tools to get there. It is a case study. And a very interesting one at that.